Dr. Kleiner is the owner of High Performance Nutrition®, LLC, a consulting firm in Mercer Island, Washington. She is the Director of Science & Communication for Vitargo, Inc., and the High Performance Nutritionist for Seattle Storm. 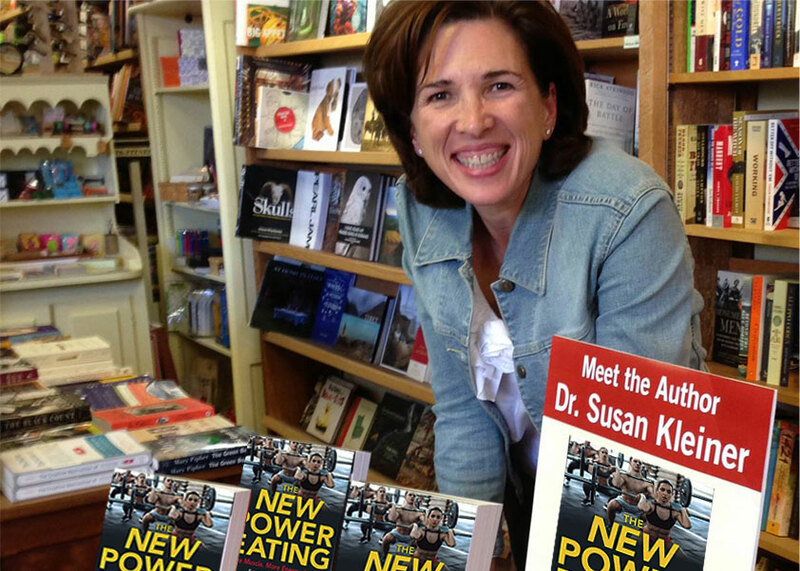 Dr. Kleiner is the author of eight books, including THE NEW POWER EATING®, The Good Mood Diet®, and POWERFOOD Nutrition. Requests for interviews, all types of print, broadcast and online media will be responded to promptly. Dr. Kleiner has changed thousands of lives through her personalized, trademarked High Performance Nutrition® and Power Eating® programs. Dr. Kleiner consults sports teams, and start-ups and established businesses in the food, beverage, and nutritional supplement industry. Dr. Kleiner has decades of experience in all forms of media and live engagements, and is highly respected and sought out nationally and internationally. Dr. Kleiner’s athlete-first approach to sports nutrition makes all recommendations and guidelines practical and easy to customize for any athlete. Use The New Power Eating to get all your sport nutrition questions answered by a pioneer and respected leader in the sport nutrition profession. I’ve never felt, played, or looked better! Dr. Kleiner’s advice has made all the difference in helping me improve and extend my playing career. I’ve never felt, played, or looked better! 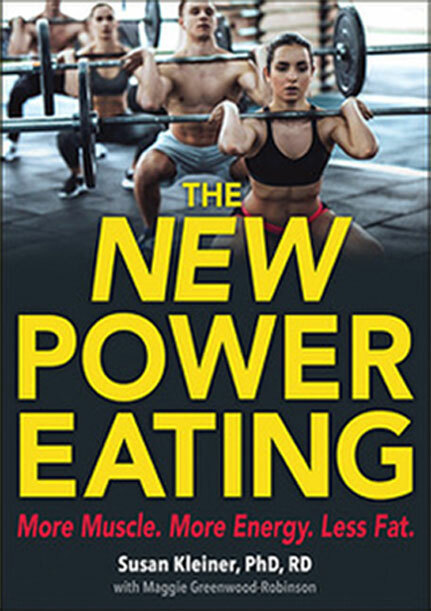 The New Power Eating will also help you transform your physique and elevate your athletic performance. Dr. Kleiner is simply the best sports nutritionist the United States has ever produced. The New Power Eating is a MUST for every athlete. I have used Dr. Kleiner’s information for years with the athletes I coach. In fact, I recommend her book to every high school athlete who reaches out to me. Athletes who want to get a leg up on their competition should study and apply Dr. Kleiner’s principles. The book is written in a way that is easily understood, and the concepts are very simple to follow. Dr. Kleiner is simply the best sports nutritionist the United States has ever produced. I feel better, play better, and I know I’ll be able to stay in the game longer. Dr. Kleiner showed me how to focus my food and fully fuel my body. I feel better, play better, and I know I’ll be able to stay in the game longer. Add The New Power Eating to your training program and achieve your physique and performance goals. … there is no better resource than The New Power Eating. If you want to understand the impact that food can have on performance in power sports and learn how to design your own plan like a pro, there is no better resource than The New Power Eating. …reap the benefits of that experience and take your game to a whole new level. Dr. Kleiner has decades of experience working with athletes of all levels to show them what works and what doesn’t in their quest to develop power for their performance. With The New Power Eating you can reap the benefits of that experience and take your game to a whole new level.